Mohamed Attalla was named executive director in the spring of 2018. He oversees all physical plant, operational, and essential services in support of the research, teaching, and public engagement activities of the university. Prior to assuming executive director duties, Attalla was assistant vice president and chief facilities officer for McMaster University in Hamilton, Ontario, where he also taught and conducted research. He holds a master’s degree and a Ph.D. in construction engineering and management from the University of Waterloo in Ontario. 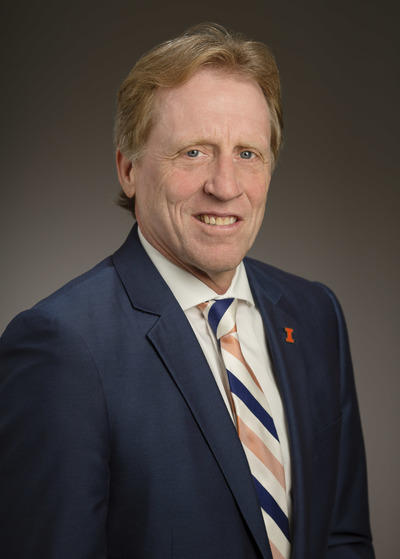 Barry Benson is the senior advancement officer for the campus with a split reporting role to the chancellor and to the president of the University of Illinois Foundation. Before joining Illinois, he was a member of the senior leadership team at the University of Arizona Foundation. For the past year, he was senior vice president of development for university campaigns, regional development and gift planning. 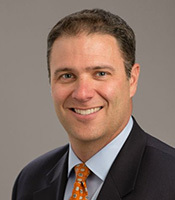 Previously, he was the Arizona foundation’s vice president of development, university campaigns and communications; the senior director of development for the college of engineering; and the foundation’s director of regional development. Andreas Cangellaris is Vice Chancellor for Academic Affairs and Provost at the University of Illinois at Urbana-Champaign. 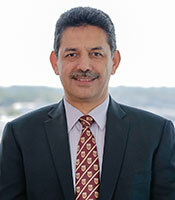 He has been a member of the faculty since 1997 and is the M.E. Van Valkenburg Professor in Electrical and Computer Engineering. He is also an expert in the areas of applied and computational electromagnetics and its applications to the signal integrity of integrated electronic circuits and systems. Previously, Cangellaris was dean of the Illinois College of Engineering where he provided critical campus leadership around a number of major interdisciplinary initiatives and programs. Cangellaris earned a Ph.D. in electrical engineering from the University of California, Berkeley in 1985, having previously completed a master’s degree in electrical engineering at the Berkeley campus and an electrical engineering degree at Aristotle University of Thessaloniki, Greece. 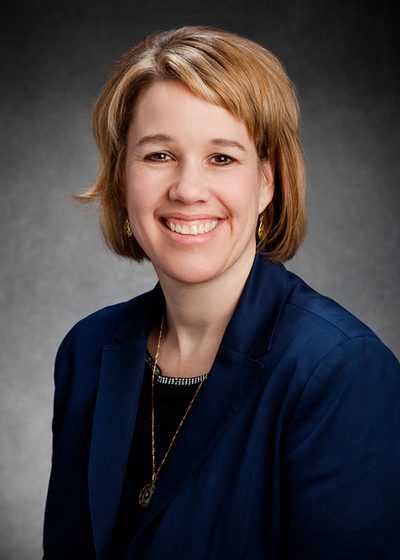 Elyne Cole oversees the human resources operation on the Urbana-Champaign campus. She provides strategic advice to the Chancellor, Provost, and university leaders on HR matters. Elyne is the university’s Designated Employer Representative with the State Universities Civil Service System. Illinois Human Resources provides core services including Faculty/Staff Assistance Services; Strategic Initiatives; Talent Acquisition; Classification, Compensation, Records, and Appointment Processing; Labor and Employee Relations; Employee Development & Learning; the Dual Career Program; Wellbeing Services; HR Administration; and Business Operations. Elyne is a two-time graduate of the University of Illinois, with a bachelor’s degree in Secondary Education and a master’s degree in Adult Higher and Continuing Education. Mike DeLorenzo is advisor to the Chancellor and responsible for campus administration and operations. 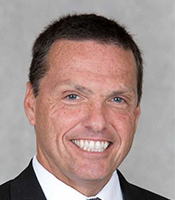 In this capacity he is the Chancellor’s liaison to the Division of Intercollegiate Athletics, and has responsibility for the Division of Public Safety, Facilities and Services, Parking Department, Purchasing Department and Willard Airport. Mike has a bachelor’s degree from Colorado State University, a master’s from The Ohio State University and a Ph.D. from the University of Illinois at Chicago. 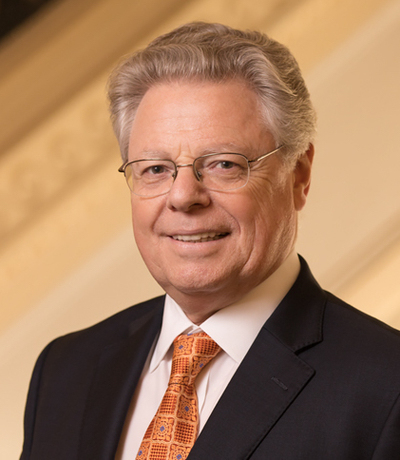 Paul N. Ellinger is the Associate Chancellor and Vice Provost for Budget and Resource Planning at University of Illinois. He provides strategic budget planning and allocation advice to the Chancellor and Provost, guidance to the university in areas related to budget, finance, planning and resource allocation, leadership and management of the campus budget office, and serves as campus chief financial officer. He is the former Head of the Department of Agricultural and Consumer Economics and a professor specializing in finance and accountancy in the College of ACES at Illinois. 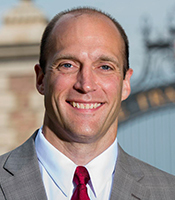 Ellinger received his bachelor’s and master’s degrees from the University of Illinois in Agricultural Mechanization and Agricultural Economics. He then completed his Ph.D. in the Department of Finance at the University of Illinois. Robin acts as spokesperson for the Urbana campus as well as acting as point for crisis communications. She is the director of Public Affairs which is responsible for campus media relations as well as campus level communications services that include web, video and social media channels. Robin has been with the university since 1989. She holds three Illinois degrees: a bachelor’s, master’s degree as well as an MBA. 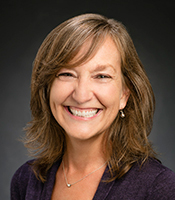 Susan Martinis provides leadership for campus-wide interdisciplinary research institutes, promotes new research initiatives and oversees the administrative and business processes that ensure the productive, safe and ethical conduct of research at Illinois. She is also the Stephen G. Sligar Professor of Molecular and Cellular Biology and is a scholar in the areas of mechanisms, evolution and biomedical applications of protein synthesis and RNA-protein interactions. She received her B.S. from Washington State University in 1985 and her Ph.D. from Illinois in 1990. Craig is responsible for the management and oversight of the campus police and the Department of Public Safety. He came to the university in 2018 from Ohio State University, where he served as chief of police. Previously, he was chief of police for Cleveland State University after a 29-year career with the Columbus Division of Police. He holds an M.S. in the Administration of Justice from the University of Louisville and is a graduate of the International Association of Campus Law Enforcement Adminstrators’ Executive Development Institute, among other professional associations. 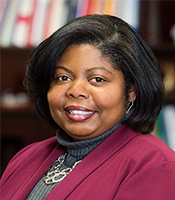 Wanda Ward serves as chief of staff, advising and assisting the chancellor on a wide range of campus initiatives and policies. Her administrative portfolio includes oversight and management of the public engagement, marketing and branding, special events, governmental and community relations, the Board of Trustees, the Academic Senate office and Swanlund human resources. 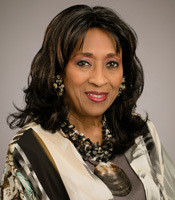 Wanda earned a bachelor’s degree from Princeton University and a doctoral degree from Stanford University. Josh was named director of athletics in February, 2016. He previously served as athletic director at Washington University and at the University of Wisconsin – La Crosse. He is a licensed attorney and previously practiced in Washington, D.C., serving clients that included Microsoft and the NFL. He also served as a judicial law clerk on the U.S. Court of Appeals for the Seventh Circuit. He was a four year starting football player at Illinois and spent several seasons playing in the National Football League. He holds his bachelor’s and law degrees from Illinois. 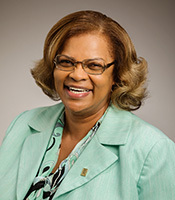 Danita Brown Young serves as the Vice Chancellor for Student Affairs at the University of Illinois at Urbana-Champaign. 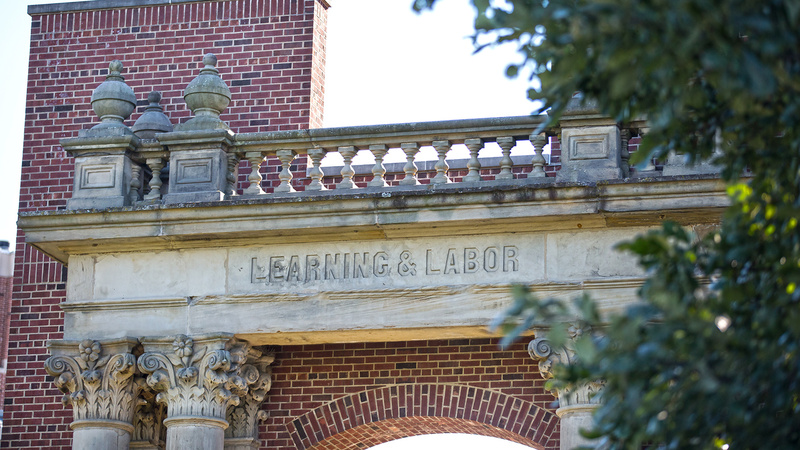 Student Affairs consists of many of the departments that create learning experiences for students outside the classroom such as University Housing, the Dean of Students Office, the Illini Union, the Counseling Center, Campus Recreation, Illinois Leadership and the cultural houses. 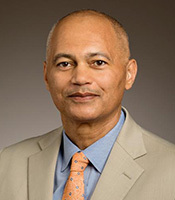 Dr. Brown Young previously served as Vice Provost for Student Affairs and Dean of Students at the University of Minnesota. She holds a B. A. in sociology from Kent State University, an M.A. in community counseling from Loyola University Chicago, and a Ph.D. in higher education administration from Ohio University.